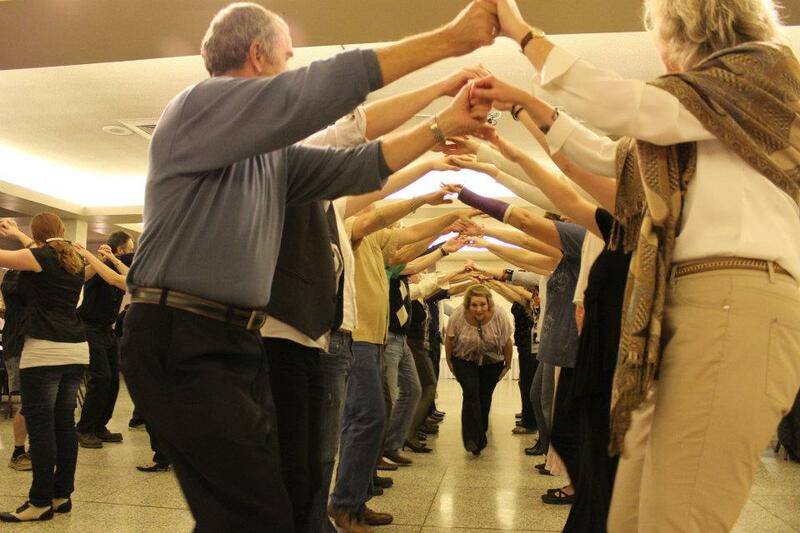 Irish Dance CÉILÍ at the German Canadian Club on Saturday, November 1, 2014. No dancing experience necessary. Come out to dance or just listen to the music! Come dressed up for Halloween! Tags: Dance Ceili. Bookmark the permalink.